I knew something was amiss when I contained my rage at someone’s behaviour by shutting down. I was the one suffering in silence and I knew that I needed to repair the relationship, but I didn’t know how. 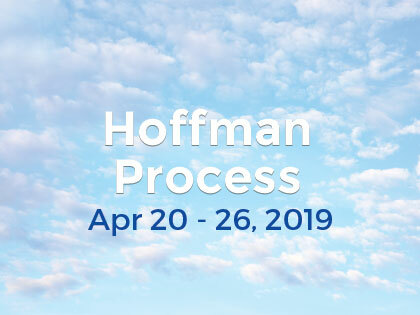 A friend who I had shared the event with suggested that I revisit The Hoffman Process. After thinking for 24 hours and checking my schedule for the rest of the year, I enrolled in the next process. What I discovered is that my learnt defenses from childhood to someone hurting me was to freeze and flat line. I had stayed with that coping mechanism my entire life and in the process kept the true me from living. The recognition process was at times painful however the result was clarity, peace and intention to be authentic and kinder.